We hope you will join us when we reconvene for next year's session. If you have any legislative, advocacy or policy concerns in the interim, always feel free to reach out to [email protected]. 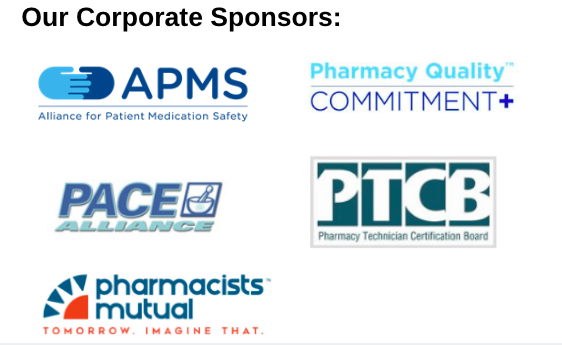 The Colorado Pharmacy Coalition (CPC) is an open forum consisting of pharmacy organizations having an interest in pharmacy legislation, policies and other advocacy issues. Colorado Pharmacists Society coordinates and facilitates the CPC but all are encouraged to share. All pharmacists, interns, pharmacy technicians, and pharmacy stakeholders are welcome to attend. The CPC serves only as an avenue to network and exchange ideas relative to legislative and regulatory issues and does not take a formal position or lobby on any topics. Legislation, regulation and other health care issues affecting pharmacy are discussed at each monthly meeting. Valuable learning, understanding and collaboration is sought so that pharmacy interests may unite, however, it is recognized that each organization represented on the CPC ultimately represents only its members or constituents. The CPC has also taken an active role in the Pharmacy Sunset process in the past. The Pharmacy Sunset is happening again in 2021.